Argentina chat is a kind of social networking which you can find Argentinian people. Argentinian people are generally speaking Spanish or Italian. There are a few people who knows English in Argentinian chat rooms. We have researched a few Argentinian web sites for you and we are going to provide some of the for you on this page. We hope that you are going to like those websites since you don’t have much alternatives. Argentinian people are very friendly and they are very nice against strangers. There are many online people on websites which we have recommended below. There will be a few random chat rooms which gives you the best service of the country below. These are free at all sites and it’s also not required to login these sites with an account. You don’t need to register to site and you don’t need to make any payment. All features are free! There will be also random chat sites in our listing. There are also web-based IRC sites and flash sites. Terra Chat is an Argentina website which provides quality channels for their users in different subjects. There are rooms for 20-30 years old users, Love, Cinema, Football, Languages, Games, Politics, Tourism, Theatre and TV. You will able to find many chatters in these rooms. There are no webcam platform on Terra since it is an IRC based platform. Terra Chat is also chat platform which is providing geographical chat options. It means you will not only meet with people from Argentina on the websites. You will also meet people from other countries of Latin America. There is also a chat room for Spain too. Elchatea is a webcam site for South America countries and Spain. You will able to find many Argentinians in this site. There many users in the site. This site can be a good alternative for you if you ever looking for an Argentina chat rooms. The style of the the website is looking like multi webcam sites. Elchatea is also another popular chat platform as same as Terra Chat. You can make new friends from whole around Latin America on the website. 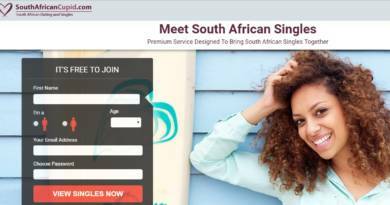 It is free to chat and you will not need to register for this website too. Chateagratis is another important Argentinian website. You will able to find many Argentinian men and women in this room. I recommend you to select Argentina flag in the sidebar of main page of site. You will meet with many Argentinians in these chat rooms. You may also meet other people from South America in this website. There’s no webcam conversation in Chateagratis. Chateagratis is also another popular chat site. There are many people from different countries of the world. We also introduced this website in our new service. It is candidate for being one of the best chat rooms of 2019. This website is a webcam site which provides many Argentinian partners to their users. You may watch other webcams here with clicking “camera image” which is near of your target’s nickname.You are going to like this website because there are many users there. It also means there are many girls or men for you. This website has been removed recently. However there are many alternative options to talk to strangers on internet. You can use those opportunities. 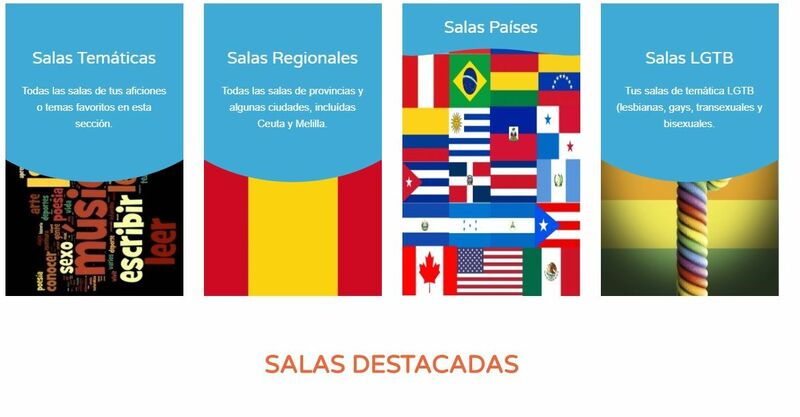 We also recommend DaleChatea Me for our users if you are interested to talk to people from Argentina. We recommended some Argentina chat sites for you, we hope that it is going to be a useful list to meet people from this country. Please don’t hesitate to ask your questions about those websites. Terra Chat: One of the best Argentina chat websites. Improvements needed. I enjoyed to talk to people from Argentina there and yes. You can really meet people from this country on this website. Elchatea: Elchatea is not also very bad website and I like it too. Not as same as other options on here but this website can meet expectations if you want to meet people from Latin America. Chateagratis: I am sure this is the best opportunity and I recommend it! Thank you for providing those websites. I was seeking chat websites to talk people from Latin America. You guys helped me to have amazing experiences. Made lots of friends! Thank you for the feedback Isi, we are doing our best to provide smooth and reliable information to our visitors. We are glad to know that these tips are working for people who wants to have friends. I have an argentina chat site too. Can you add it please? We are adding websites which are popular in their countries to How to Chat Online. If you have such a website, you can let us know about your website. Please feel free to contact us about that. I love to chat in Argentina channels in IRC. I believe you can find a lot better Argentinians on IRC. I adored to girls in the photo.